Effective remedies and natural treatments for men and women with alopecia areata, alopecia androgenetica, telogen effluvium and other hair loss problems. Payment is by PayPal with a Visa or Mastercard. I regret that I cannot accept PayPal payment from a bank account. PART 1 WHAT CAUSES HAIR LOSS? Vera Peiffer Positively Fearless. Breaking free of the fears that hold you back. This is an updated, revised and extended edition of the original paperback and comes with a bonus self-hypnosis MP3 recording for relaxation. 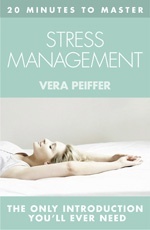 Vera Peiffer 20 Minutes to Master Stress Management. Are You a Stress-prone Type? Stress Factors 15 What Is Causing You Stress? Questionnaire: What Is Your Stress Level? 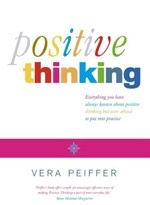 Vera Peiffer Positive Thinking. Everything you have always known about positive thinking but were afraid to put into practice..
Vera Peiffer Principles of Hypnotherapy. What Happens in the Course of Hypno-analysis? 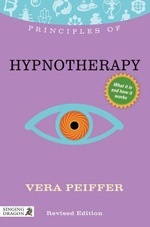 To see the price of this book and order it if interested, please click on: Hypnotherapy. Learning to relax is one of the most important skills if you want to enhance your emotional and physical well-being. 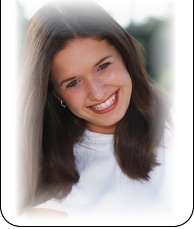 The self-hypnosis exercises that I have recorded for you are pleasant and easy to do and include a post-hypnotic suggestion at the end which will allow you to unwind and de-stress in just a minute or two. The more you listen, the better you get at relaxing quickly! 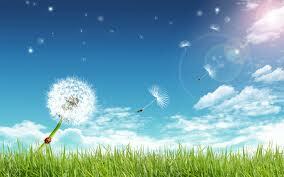 If you need to de-stress and want a general relaxation track, please choose MP3 SELF-HYPNOSIS FOR RELAXATION. 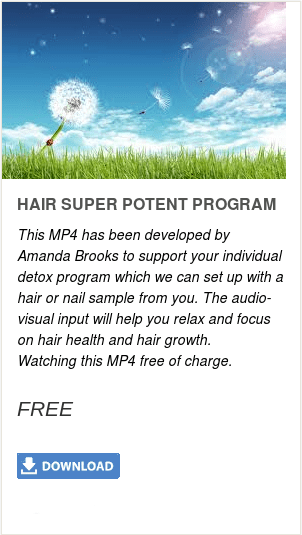 If you want a self-hypnosis track which addresses hair loss issues, please choose the MP3 SELF-HYPNOSIS FOR HAIR GROWTH. Wenn Sie eine MP3 mit Suggestionen für Haarwuchs herunterladen möchten, dann klicken Sie bitte auf MP3 SELBSTHYPNOSE FÜR HAARWUCHS. WARNING: Never listen to the tracks when you are driving a car or operating machinery!. 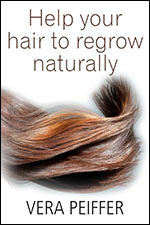 This CD helps with relaxation and contains self-hypnosis suggestions for body detox and stimulating hair growth. 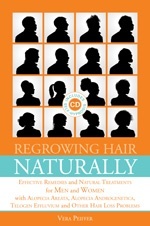 This CD is part of my book Regrowing Hair Naturally, so only order it if you don't have the book. Diese MP3 führt Sie durch eine Entspannungs-Selbsthypnose und enthält Suggestionen für Entschlackung und Anregung des Haarwuchses. Hören Sie diese MP3 niemals, während Sie fahren oder eine Maschine betätigen. This MP3 contains a self-hypnosis exercise for relaxation. 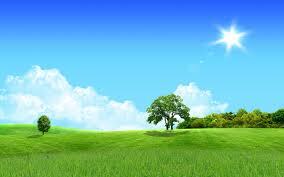 Guided imagery helps you to allow physical and mental stresses to drift away so that the body can start repairing itself.